This new journal publishes studies of health and medicine that take a rhetorical perspective. Such studies combine rhetorical analysis with any number of other methodologies, including critical/cultural analysis, ethnography, qualitative analysis, and quantitative analysis. 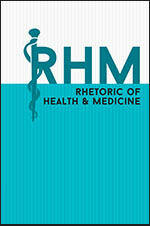 Rhetoric of Health & Medicine seeks to bring together humanities and social scientific research traditions in a rhetorically focused journal to allow scholars to build new interdisciplinary theories, methodologies, and insights that can impact our understanding of health, illness, healing, and wellness. 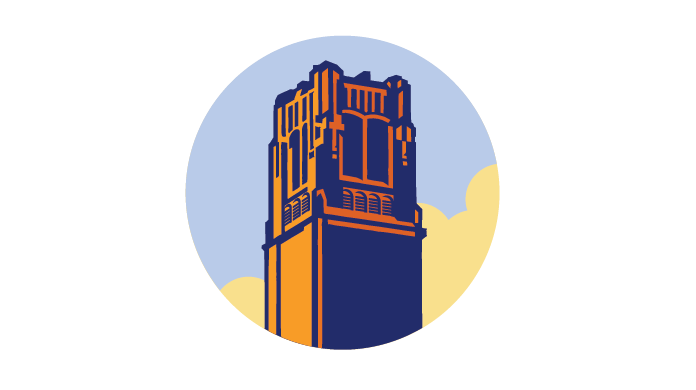 Learn how the co-editors, Blake Scott and Lisa Meloncon, write the decisions letters that are sent to authors when a manuscript has been reviewed. Learn how RHM's assistant editors will work with authors to to help spread the word on their important work.